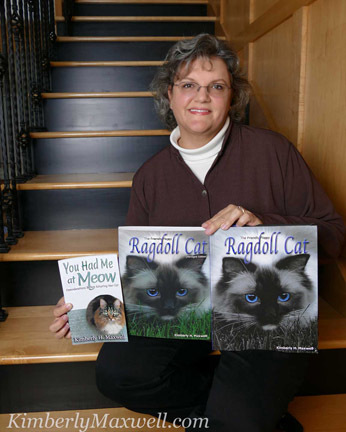 Wow sometime while I was busy with life… there’s been a lot of new Ragdoll books published. I’m up to 7 pages in my amazon store. If you’ve read any of them (especially the ones aimed at adults) please let me know what you thought. This entry was posted in Books, Cat Writers, Catch ALL page (blog), Cats and tagged Books, Cat, Ragdoll on May 3, 2017 by KiM. for You Had Me at Meow. Thank you to all who have told someone about the book, purchased or left positive feedback. I hope it has helped at least one person and in turn helped some wonderful cats find a loving forever home. This entry was posted in author, book cover design, Book Covers, Books, Books authored by Kimberly, Cat Writers, Catch ALL page (blog), You Had Me at Meow and tagged book cover, Books, Cat, Skeamer, You Had Me at Meow on August 4, 2016 by KiM. 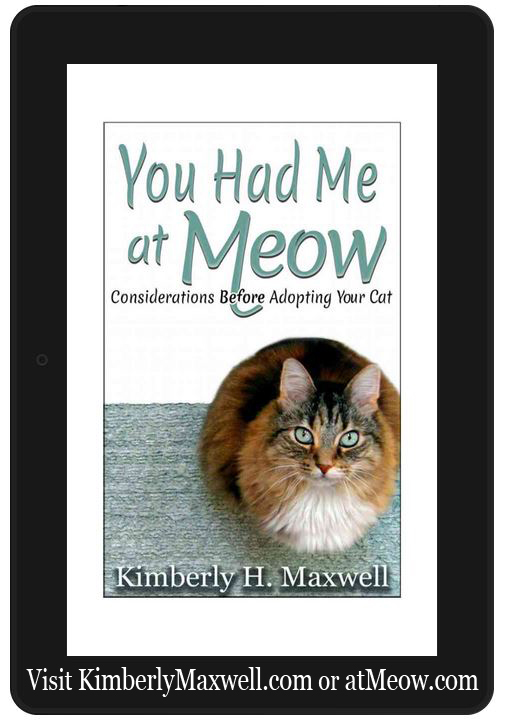 This entry was posted in Books authored by Kimberly, Cat Writers, Catch ALL page (blog), You Had Me at Meow and tagged Amazon, author, Books, getting a cat on November 12, 2015 by KiM. This entry was posted in author, Books authored by Kimberly, Cat Writers, Catch ALL page (blog), Photography, TnT and tagged author, book cover, Books, Cat, TnT on November 11, 2015 by KiM. I have been working on book covers for other authors so it took me a tad longer to proof, make changes and release my new book in a print version but today, two months after the ebook hit the virtual shelves, the paperback is available. 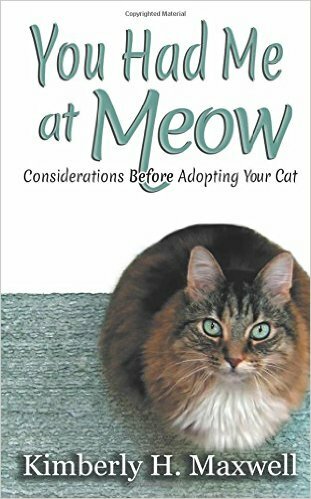 You Had Me at Meow; Considerations before Adopting your Cat on Amazon www.atMeow.com http://tinyurl.com/atMeowPB paperback and ebook http://tinyurl.com/atMeow You do not need a Kindle to read it. Use free Kindle reading apps to read on your computer, tablet or even your phone. This entry was posted in author, book cover design, Book Covers, Books, Books authored by Kimberly, Cat Writers, Catch ALL page (blog), Cats, Cover Design by Kim, You Had Me at Meow and tagged Amazon, author, book cover, Books, CWA, You Had Me at Meow on August 4, 2015 by KiM. If all goes well, I should be able to release the print version of You Had Me at Meow for print within the next few weeks. This entry was posted in author, Books, Books authored by Kimberly, Cat Writers, Cats, You Had Me at Meow and tagged author, Books, Cat, getting a cat on July 23, 2015 by KiM. I ‘met’ Jenny online in a Yahoo Ragdoll cat group back in 06 or 07 shortly before I adopted Tyler and Trinity. Her website is terrific plus she is also a cat writer for her blogs and an author. She does lots of interviews, product testing and is just full of helpful information and readers. She has interviewed me for all of my books and has featured Tyler and Trinity twice. After this last time, I asked to turn the tables and interview her. This entry was posted in author, Books, Cat Writers, Cats and tagged Books, Cat, getting a cat, Ragdoll on July 11, 2015 by KiM.